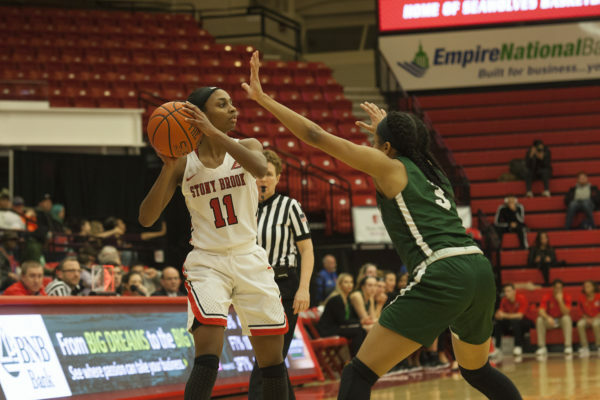 Stony Brook utilized the scoring drive by knocking down 78 percent of its third-quarter shots with nearly all coming from Johnson and Pagan. 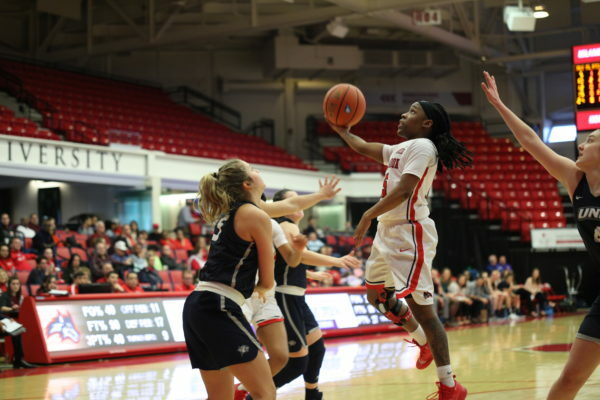 Johnson made history with just a simple flick of her wrist, connecting with a three with less than four minutes left in the second quarter. 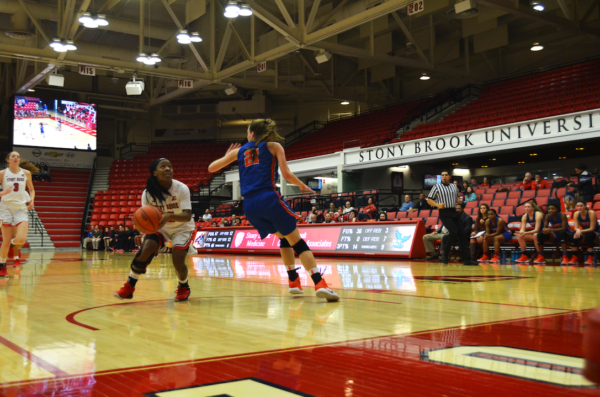 Stony Brook University Women’s Basketball was defeated against first-place Maine 71-61 on Sunday, Feb. 24 at the Augusta Civic Center. 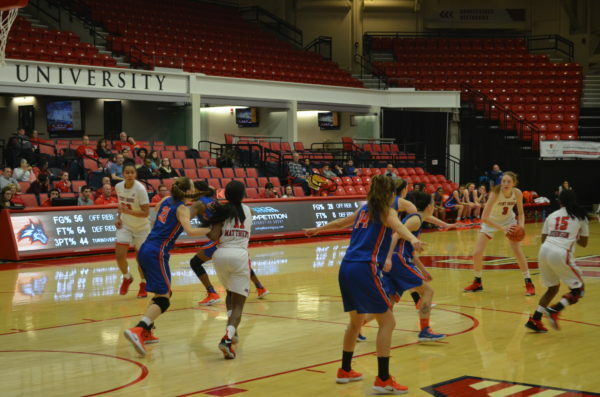 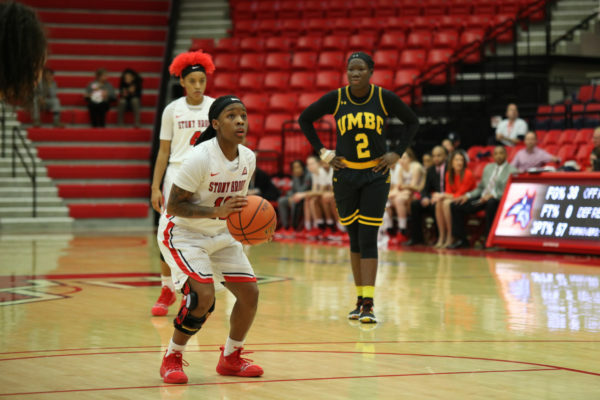 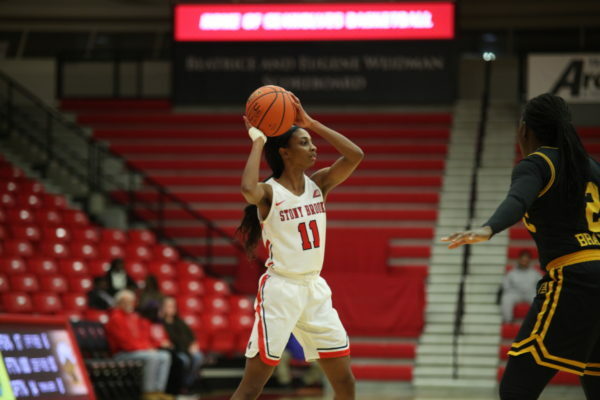 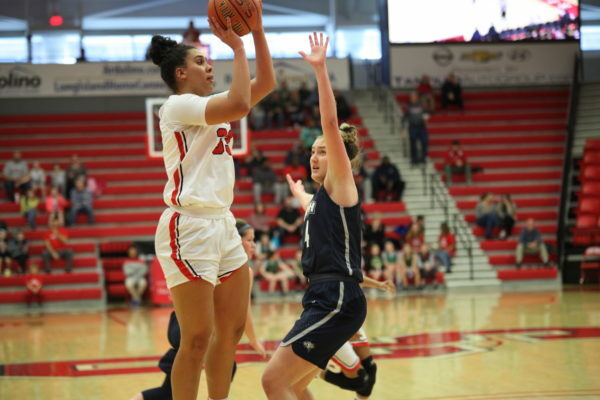 Riding a hot streak coming off two consecutive victories, Stony Brook Women’s Basketball looked to exact revenge on the Hartford Hawks on Saturday, Feb. 2.